FOOD SWAPS BRING TOGETHER PASSIONATE HOME COOKS, BAKERS, CANNERS, GARDENERS AND FORAGERS TO TRADE THEIR HOMEMADE AND HOMEGROWN EDIBLE GOODS. 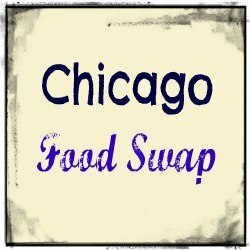 WE ARE PROUD TO PARTNER WITH CHICAGO FOOD SWAP! A FREE EVENT FOR THOSE WHO ARE READY TO TRADE THEIR HOMEMADE GOODS! Fall in love with Tea Blends: A FREE EVENT!